Future and Zaytoven prepare their joint mixtape, "Beast Mode". 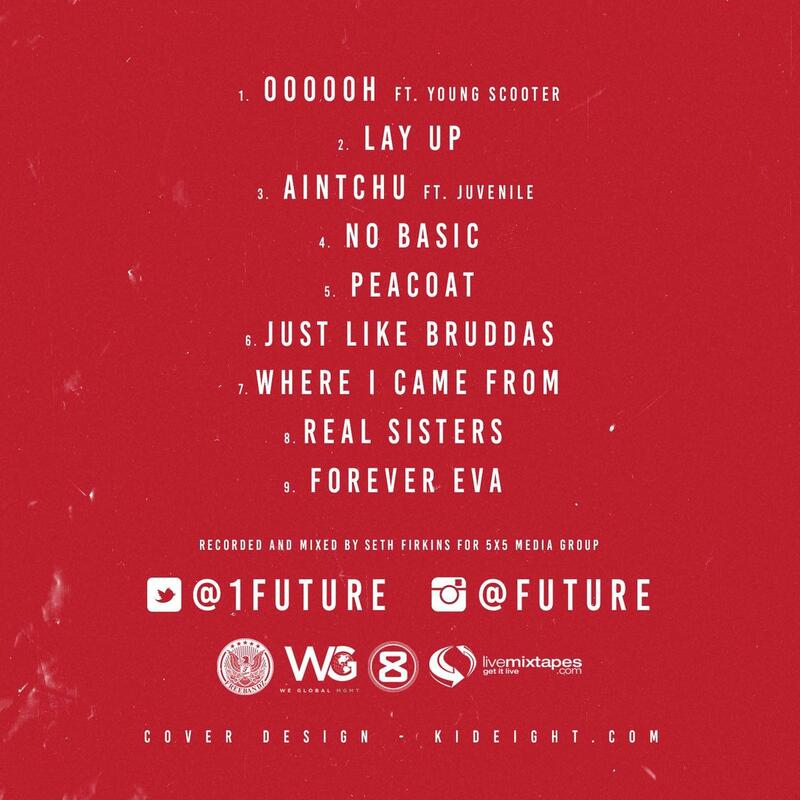 Future hit us with "Real Sisters", a Zaytoven-produced record, just in time for New Year's Eve, and soon after, news spread that the two were working on a joint mixtape. 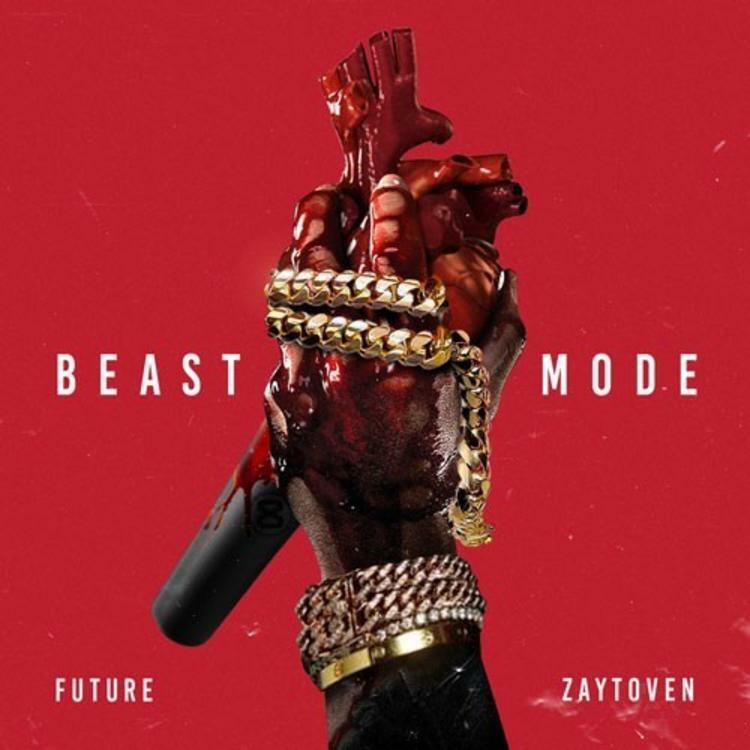 Beast Mode impacts today, and should be another dose of pre-Pluto Future that he gave us with the Monster project, though Zay's bouncy compositions should make for a lighter experience than that tape's punishingly dark atmosphere. In other words, it should be more Astronaut Status than Dirty Sprite. The 9-track offering features Young Scooter and Juvenile. Download it right now and let us know what you think.